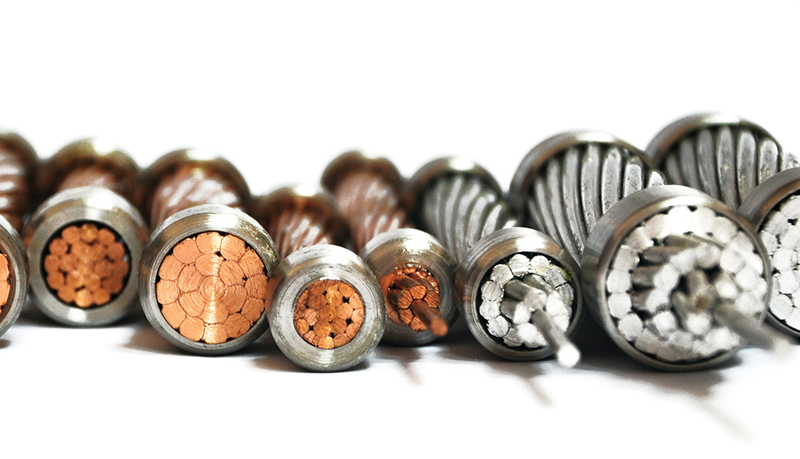 The Loss Preventions Certification Board – UK has certified DOHA CABLES for fire resistance cables F120 category as per BS 7846. DOHA CABLES has also achieved Qatar Civil Defense approval for F120 category cables. 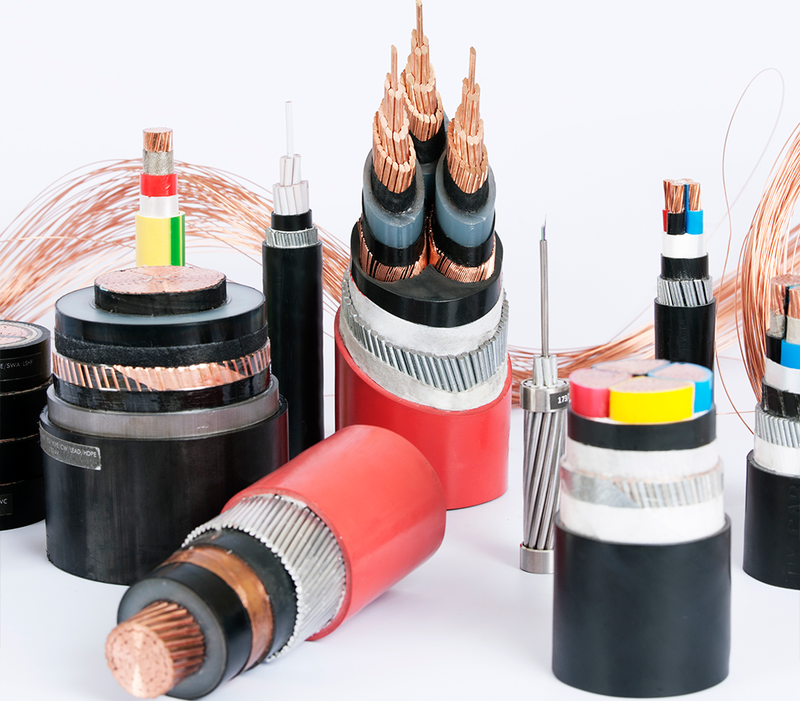 The approved category is the highest type of fire rated cables where the cable will withstand fire 840ºC for more than 2 hours, mechanical shock applied every 10 minutes on the middle of the cable and for the last 5 minutes of testing a water jet is directed onto the center of the cable. 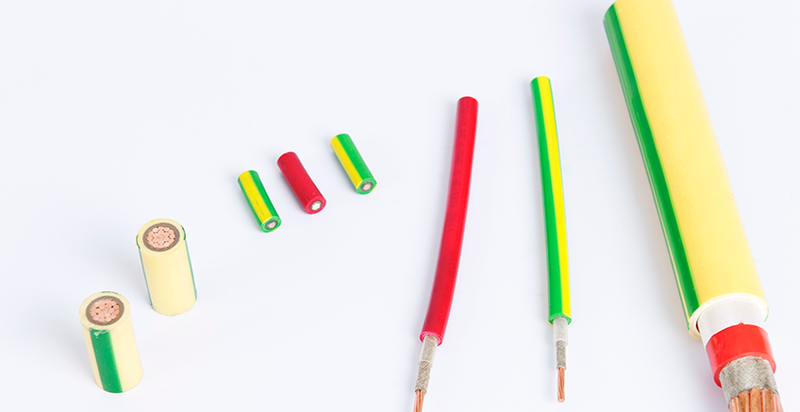 The cable must withstand these elements without electric power interruption throughout the time the fire is applied directly on to the cable. 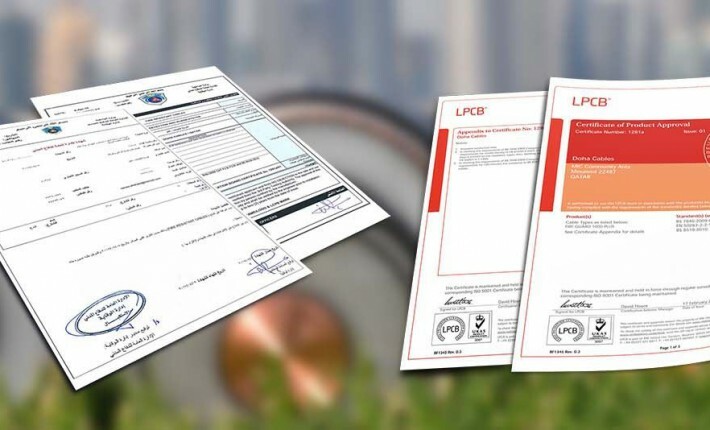 DOHA CABLES is the first company in the MENA region that has been accredited for this grade of certification.